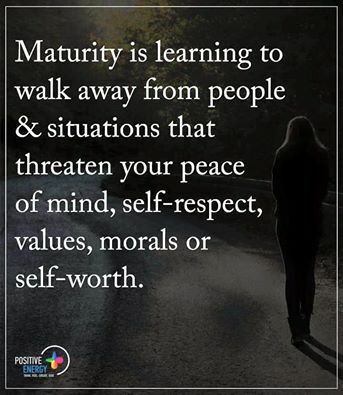 Knowing when to walk away. Do you know when to walk away from an argument? Or are you the type to stay until you win? Perhaps you are the type of person who believes that you must help a friend until they live up to what you claim is fixed. Both type of people are not putting their ability to the best use, you must know when to walk away. Have you set limits to the amount of times something has to happen before you walk away? How can I walk away from a family member, you may ask. When do I walk away from a job, friendship or even a marriage? Answer to all the above is, when enough is enough. Maybe when you are sick and tired of being sick and tired. It’s when you have reached your limit. Only you know when your limit is reached. Only you know when the boundaries you have in place has been pushed, stretched or crossed. Only you know when to walk away. Anything that causes you dis-ease, dis- harmony to dis-trust or shows you dis-respect should be cause for concern. Anything that makes you feel less should be a cause for concern, that is less liked, less than others or lessvalued. Any situation that cause you to lose your tamper or lose hope should be up there in theconcern corner. Some of the concerns above can appear on a trip to the supermarket. The situations I am talking about appear when dealing with close friends, family members and work colleagues. I am not here to tell you when to walk away, that has to be your choice. I am here to wake you up to the fact that there should be boundaries to your giving. Giving your time, energy money and more. There has got to be a limit. I am also here to remind you that walking away is an option. Are you an addict to your giving? Take a step back and look at your giving habits. Are they cause for concern? Are your giving habits taking something valuable from you? Or do they enable you to gain something? Lets look at what your giving habits, take away from you. Depending on what you have been giving- Does it effect your health? Do you feel stressed out by the amount you feel you have to give? Does it leave you feeling empty or are there other feelings that surface after you have given? Take a step back and look at your giving habits, you need to know when to stop and walk away from that type of giving. Take a step back and become aware of what you give and why.......Ever done that? I bet some of your giving habits look like an addiction. Do you see an end or limit to your giving? Is there a boundry to your giving. Imagine yourself as a full bowl of warming soup, You need to keep that bowl (you) full and give from the plate under it, you give from the excess not the bowl. (too hard to imagine?) I’ll give you a minute. Sounds selfish, but it’s the only way you are going to be able to work at your optimum. Any situation or habit that has you emptying your bowl, is a cause for concern and you need to walk away. How helpful is your giving? Do you help fix your friends? I know a few people who will help fix their friends at the expense of themselves. Have you ever acted like somebody’s everything? And found that they just didn’t get better? What I am trying to say is that many of us are guilty of trying to help others until we fix them. I’m not talking about our children, but the close friends and adult members of our family. When you try to Fixpeople or be their everything, you feed them from your bowl of soup and not the plate under it, plus what you are doing for them may not be working. Here’s how you find out whether you’re trying to fix someone. 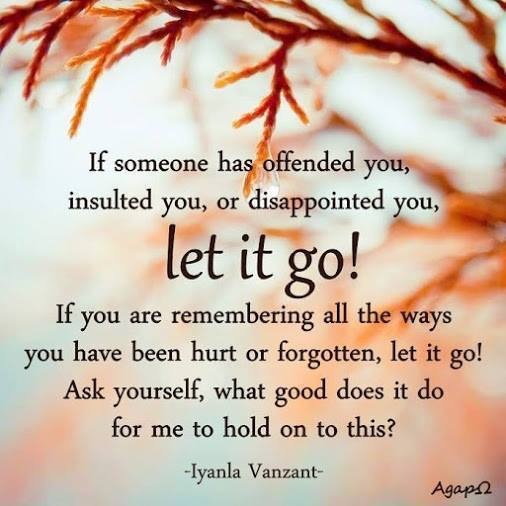 You find yourself saying ‘If they did this, they would be alright’ or ‘If I just keep on doing X i’m sure they will change’ When you find yourself playing God in someone’s life, It’s time to evaluate yourself and look at your boundaries of help. Are you feeding others from your bowl? Have you considered that you may not be the person for the job. 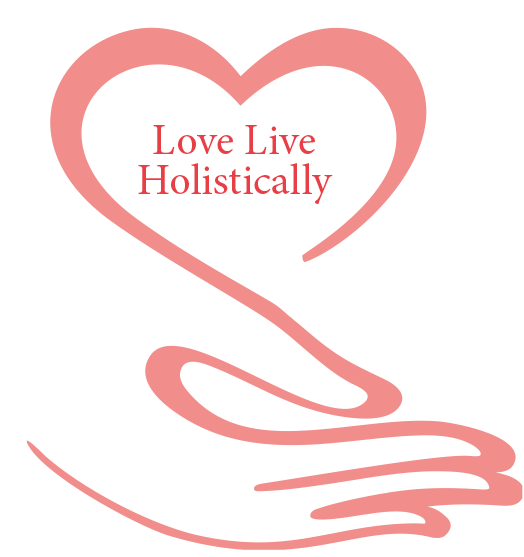 Give them this email address DrScott@loveliveholistically.com and i’ll tell ‘em. Have you also considered, that maybe , just maybe you may be causing more harm than good, with your type of doing all and being all type of treatment? blog@loveliveholistically.com Distinguish who and what you are to this person and feed them from the plate under your bowl, when the plate is empty, walk away from your role or at least evaluate it. Knowing when to walk away, or knowing when enough is enough is something only you can answer. The reason for this blog is to make you aware that you can not be everything to a person, you can be a friend, who sometimes need to wear a multitude of different hats. This blog is also here to ask you to step back a little and notice what you give to others, and how it makes you feel after you have given. Finding and following your passion will take all your spare time and energy, both physically and psychologically, it will demand a clear head. Giving without boundaries will not be conducive to your quest of reaching your goal, in fact it will be incongruent. When trying to live the life of your passion, you will find that you will no longer suffer fools gladly. You will find yourself in a haze of fixing your own life. Nothing will go untouched. As mentioned before, anything in your life that isn’t right, will stand out like a shiny new pin, and not adhering to your boundaries will be one of them. What does it take to win an argument? Does it take your energy, time or maybe your self respect. What does it take for you to walk away? How much of yourself do you give away, when trying to fix someone? 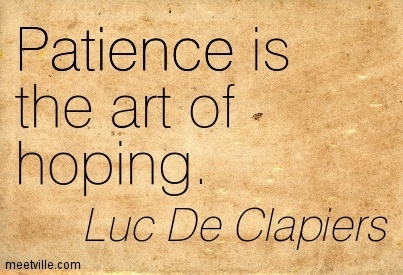 Does it take your time, physical and or psychological energy or perhaps it takes your money. How do you feel after you have given yet again? 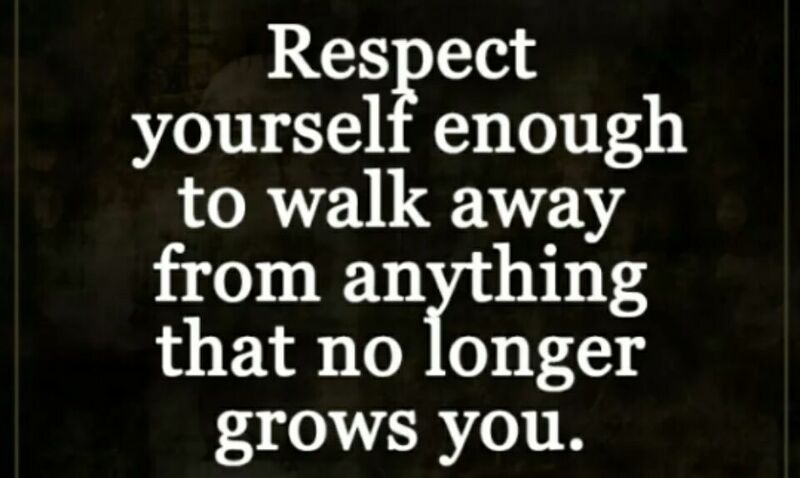 You may have to set boundaries and decide when enough is enough, it’s time to walk away. I know that’s easier said than done. My boundaries have been pushed, stretched, crossed and cut. I have had to make new boundaries for that same person to push stretch and try to cross. 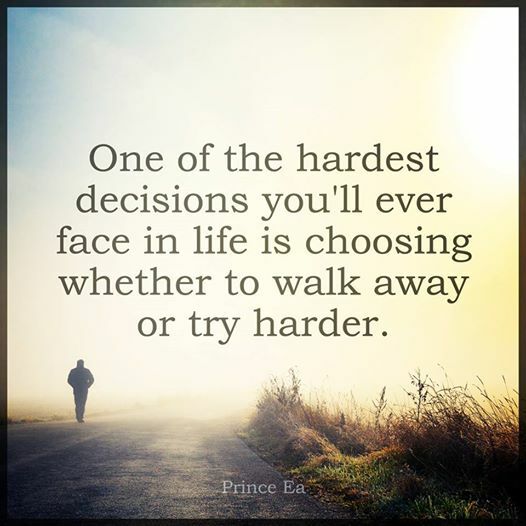 I didn’t say it was going to be easy, I just want you to remember that there is an option to walk away.